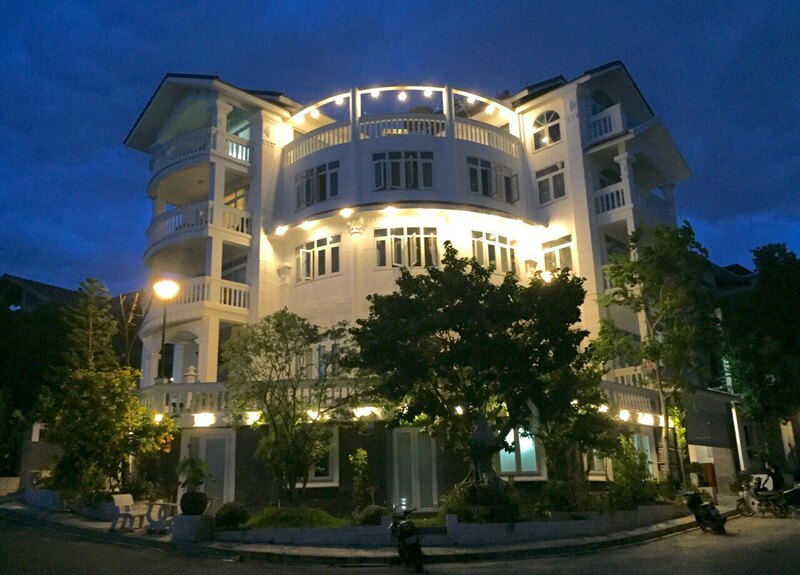 Apartment for rent is located at popular 24/7 secured area called An Vien on the south (5km to center) of the city nearby entrance of cable cars to island of famous tourist resort Vinpearl. 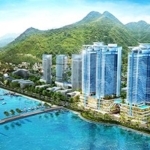 This An Vien area close to sea has been designed to have one day hundreds of luxury villas, lagoon, harbour for yachts, apartment complex with shopping centre and restaurants. 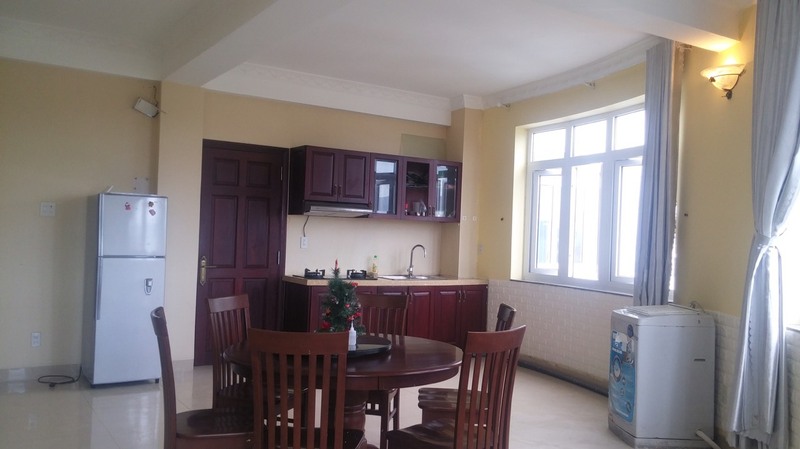 Sharing kitchen between 4 flats. 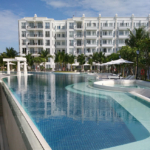 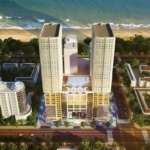 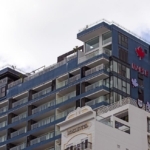 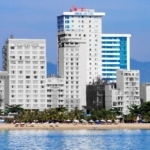 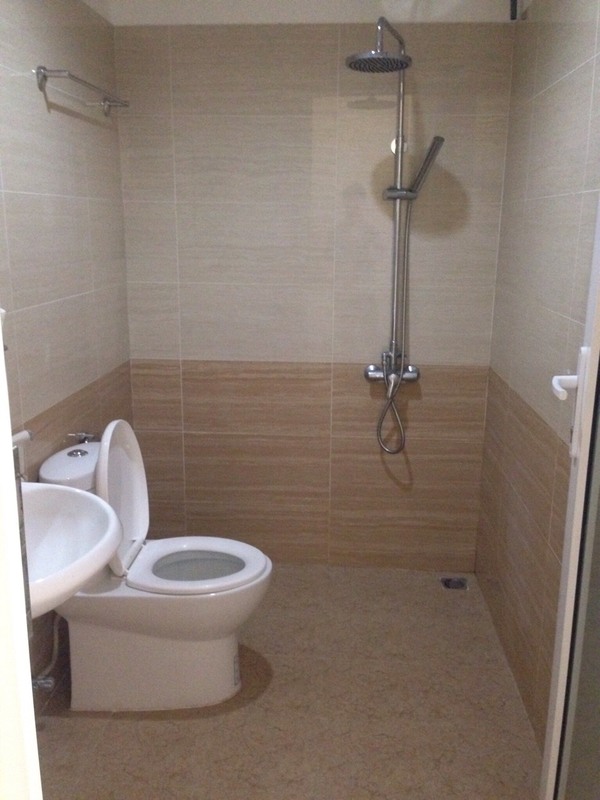 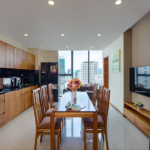 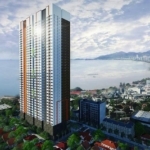 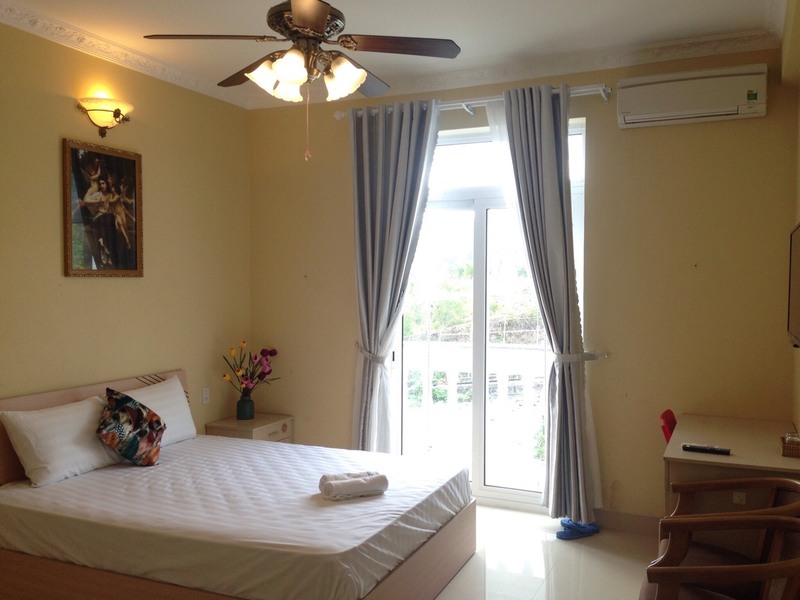 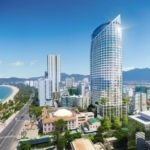 See more info about the project An Vien in Nha Trang and other Apartments for Rent in An Vien in Nha Trang.